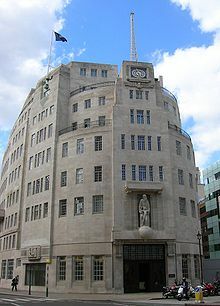 The setting is WWII (1940) England in the offices and studios of the BBC where the remaining staff tries to accommodate the new facts and needs of life including making sound recordings for the Archives if not for broadcast. The book is quite funny what with the stiff upper lip, the muddling through, the masked stodginess as they go about unplugging a French general, practicing emergency procedures, etc. I even laughed out loud every once in awhile. 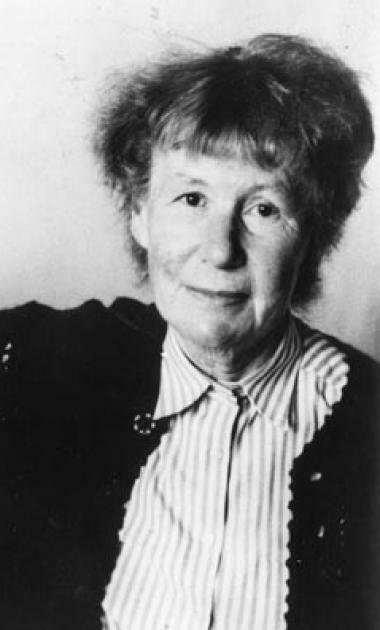 Anne is assigned to one Mr. Waterlow who is aptly named and possibly daft as well. She proves herself nicely capable from the start. 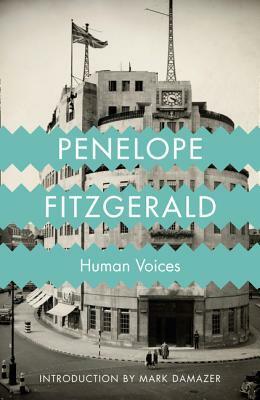 Fitzgerald worked for the BBC during the Second World War and in 1941 she married Desmond Fitzgerald, an Irish soldier.